You must Reserve Complimentary Ticket online to attend. The show is overbooked, so Arrive at 6:30pm. Ambassadors need bold action from leaders at the United Nations COP climate talks in Lima Peru Dec 1 – 12 to set the stage for an all-new climate agreement in Paris 2015. Ambassadors will educate the public at a festive site. Saturday is a great tree-planting day to get out and volunteer! “If we act like leaders, then leaders will act.” An 11-year-old Earth Guardian in Colorado took a vow of silence and needs your help to spread the word and end the climate crisis. Tell your friends to tell their friends before December 10th, the Day of Silence. Wear a green band and post a picture online to show your support. Spread the word now. Visit climatesilencenow.org to join the action. Thursday Dec 4th, Governor Inslee hosts a luncheon with guest Al Gore. A generous donor is sending a group of eight P-f-t-P Ambassadors to share a moment with two climate champions. We expect a full report soon. Take a moment at the end of year to give online to plant trees overseas. 150 trees only cost 150 Euros ($200 US) on the Plant-for-the-Planet.org website to reforest a plantation in Mexico’s Yucatan. Many groups plant all over the world, so don’t hesitate. Start planting today. 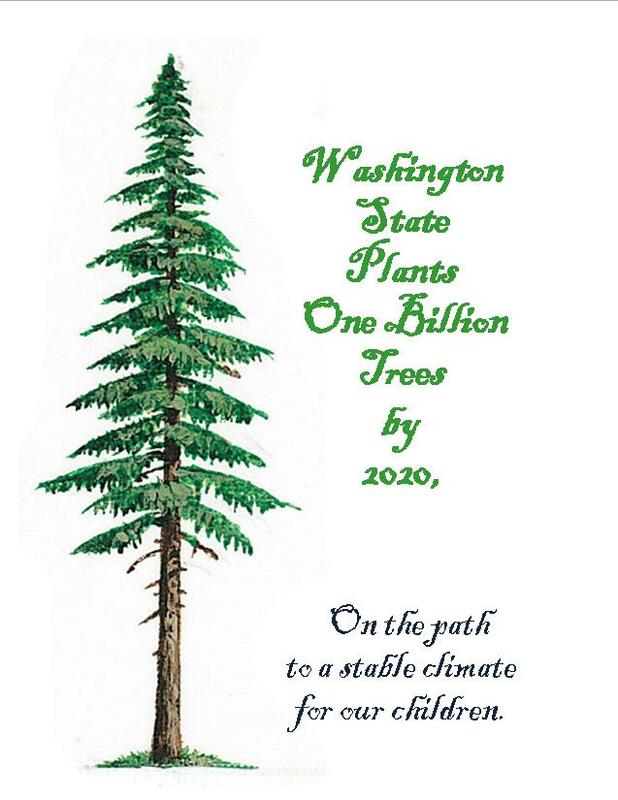 Or if you’d rather make a tax-deductible donation to “Climate Change For Families” to support local tree planting and Ambassador activities in Seattle, Contact Michael or Rich. 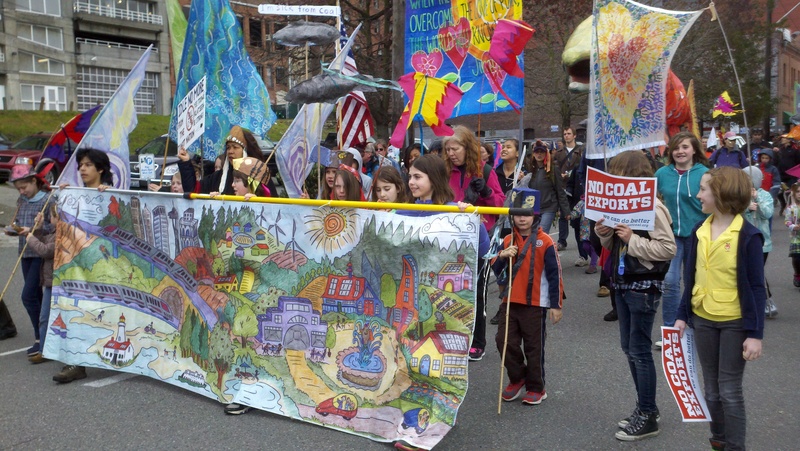 Posted on November 30, 2014 November 30, 2014 by fostertudePosted in Calls to Action, For Parents, How to Get Involved, Kid Activism, Local Events, Plant for the Planet News, Things You Can Do, UncategorizedTagged Climate change, Plant-for-the-Planet, United Nations, Washington's Billion Tree Campaign. Previous Previous post: Happy Tofurky Day!